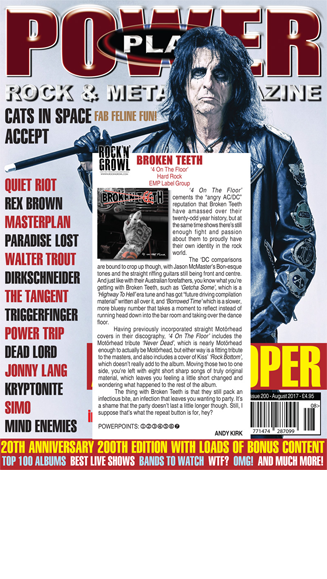 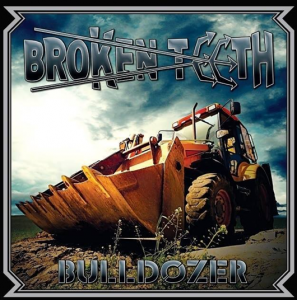 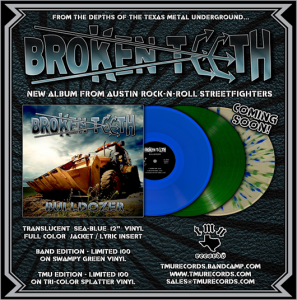 BROKEN TEETH, the Austin, Texas street fighting band led by iconic vocalist Jason McMaster (Dangerous Toys / Evil United / Ignitor / Watchtower) announces the release of their upcoming new cd and vinyl album titled “Bulldozer” which will hit the streets on October 23, 2015 via Texas Metal Underground Records.. 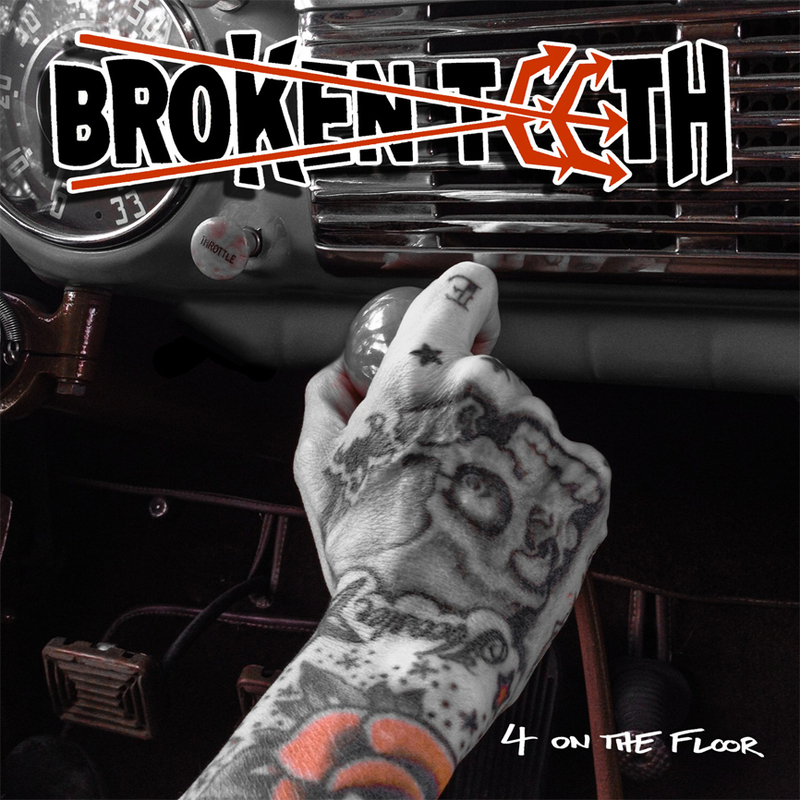 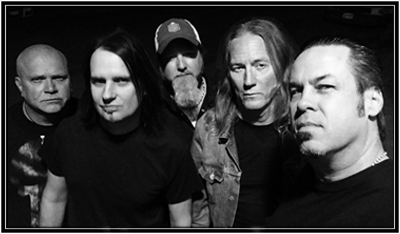 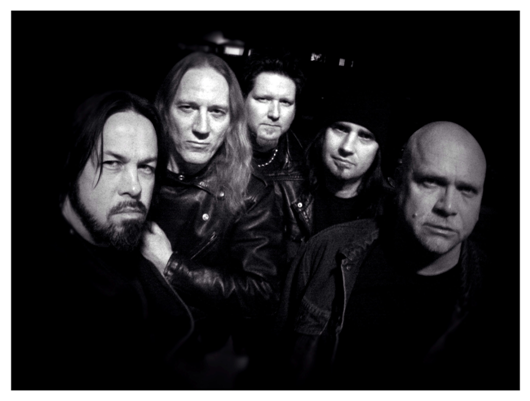 The album features five original Broken Teeth razor sharp songs: “Raining Fire”, “The Rough and The Tumble”, “Red River Rising”, “Devil on the Road” from their best of cd, “Flamethrower” previously available only as a digital download single and two red hot cover songs Motorhead’s – “The Hammer” and Aerosmith’s – “Lightning Strikes”. 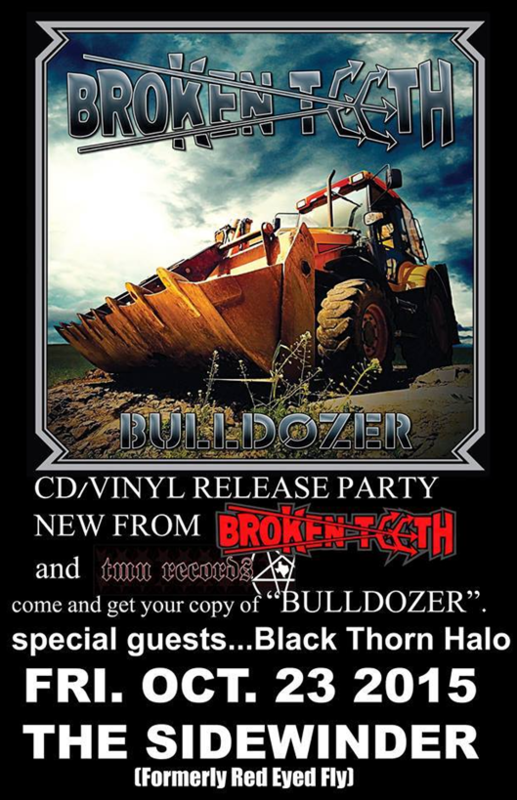 Broken Teeth will be holding their “Bulldozer” cd/vinyl album release party on October 23, 2015 at The Sidewinder in Austin, Texas.